Are any of you running these tires? I'll be running them soon enough. I've been through the entire series. Good road tires. Don't have them myself, but my friend got these put on his VFR just prior to our trip in July and he thought they were great. That's about all the detail I can provide. Jackie just came home with a new Road 5 on her front. Quite a change in the tread pattern. We'll see if she notices any differences once we hit the twisties. 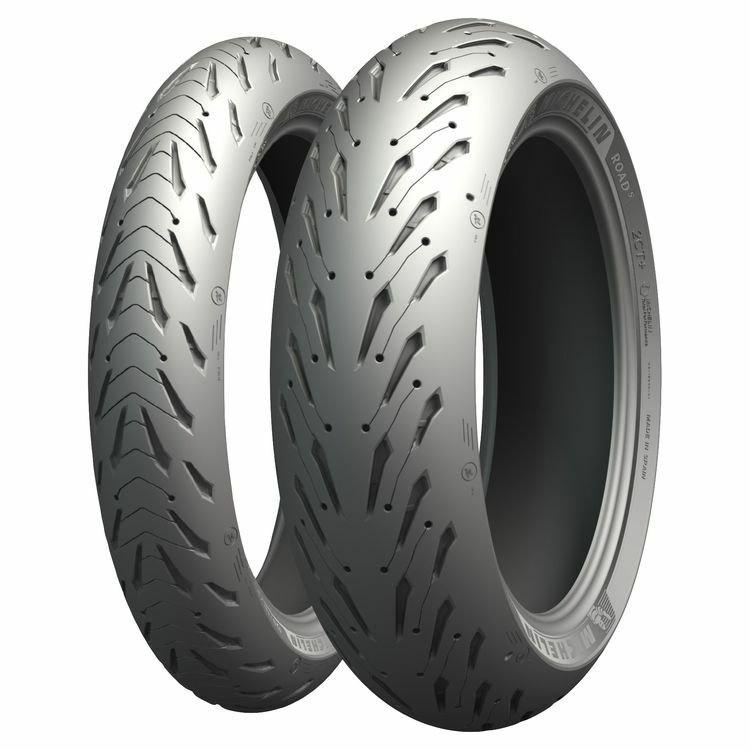 I've just ordered a set of these, so we'll soon see how well they do vs. the PR4s.